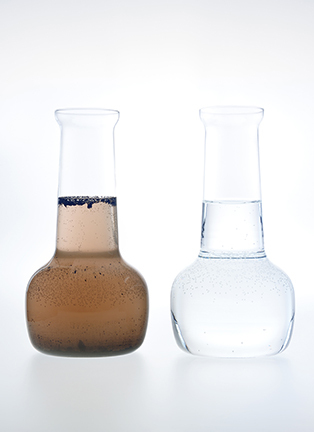 A number of water tests may be performed in your home, however, some others may be sent to our laboratory for analysis. Regardless of what your water needs to be tested for, your authorized Evolve® dealer can help. In addition, we can assist in interpreting the results and provide you with proven technology to alleviate any of your concerns. After an authorized Evolve® dealer tests your water, they can tailor a system that's perfect for your treatment needs. That is how we use better science to make brilliant water.